It is the season to be jolly, and you can literally smell the cheer in the air. The holiday season, and the spirit of Christmas, brings a lot of excitement along for people across the world. Road trips can be exciting, especially when you undertake them with family and friends. 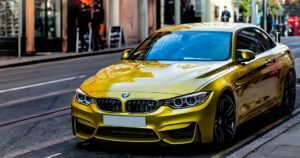 Though most people enjoy driving on smooth roads with disciplined traffic; there are a few who dare to take on a challenging ride to get the adrenaline flowing. Vintages auctioned the modern way! There were more than 550 princely states in India prior to its Independence from the British and while they differed from one another on the basis of their status, revenue and titles, most of them had one thing in common i.e. their love for automobiles. 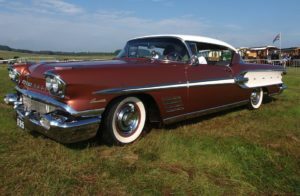 Just like movie stars make comebacks quite often to impress their fans, cars too reappear periodically on the horizon, to amuse and excite their niche audience. Here is our list of the most notable. 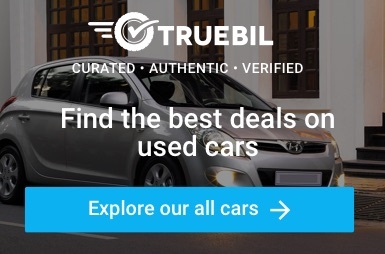 Cars are more than just a means of travel in contemporary times. They’re prized possessions, coveted by most people who can or plan to be able to afford one. 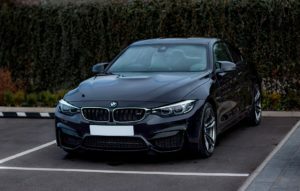 People often save up on a considerable amount of money over a period of time so as to be able to buy a private vehicle. 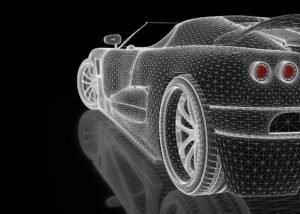 Cars: what does the future hold? If you’ve grown up in the latter part of the 20th century, cartoons like ‘The Jetsons’ and movies such as ‘The Fifth Element’ and ‘Blade Runner’, and especially those fantastic flying cars that they featured, must certainly have been an integral part of your childhood. A logo is not just an image but the foundation of the branding of a company. It is the first image that comes to mind when thinking of the brand. 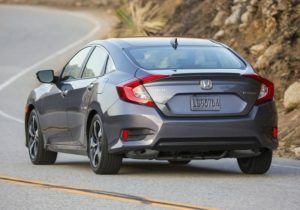 The logo by itself makes a noteworthy impact on the customer’s opinion about a car even before it comes to the market. The Indian automobile industry, comprising of commercial vehicles, passenger cars, three and two wheelers, promises to be the third largest in the world by 2026. 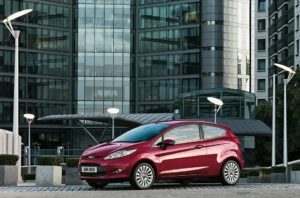 Increased sales volume registering a double digit growth in the current year – first time since FY12, points in this direction. 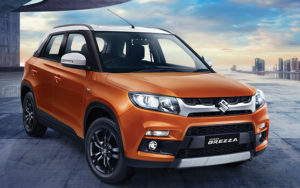 India’s biggest automaker Maruti Suzuki has launched a new on-road assistance service for its customers through its Quick Response Team (QRT). 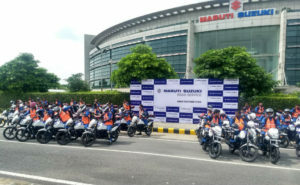 This one-of-a-kind initiative by Maruti delegates 250 bikes across 251 cities, in addition to their already in place Maruti On-road Service (MoS) 4-wheeler support program. The company aims to have QRT presence in 500 cities by the year 2020. 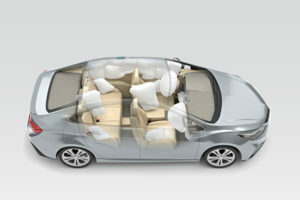 Motivated by low seat belt usage rates and growing safety concerns, airbags were first introduced in the early 1970s. 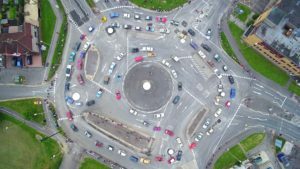 Since then, this safety device has been instrumental in saving innumerable lives and yet, scarce attention has been paid to understanding the aspects of this worthy safety feature.